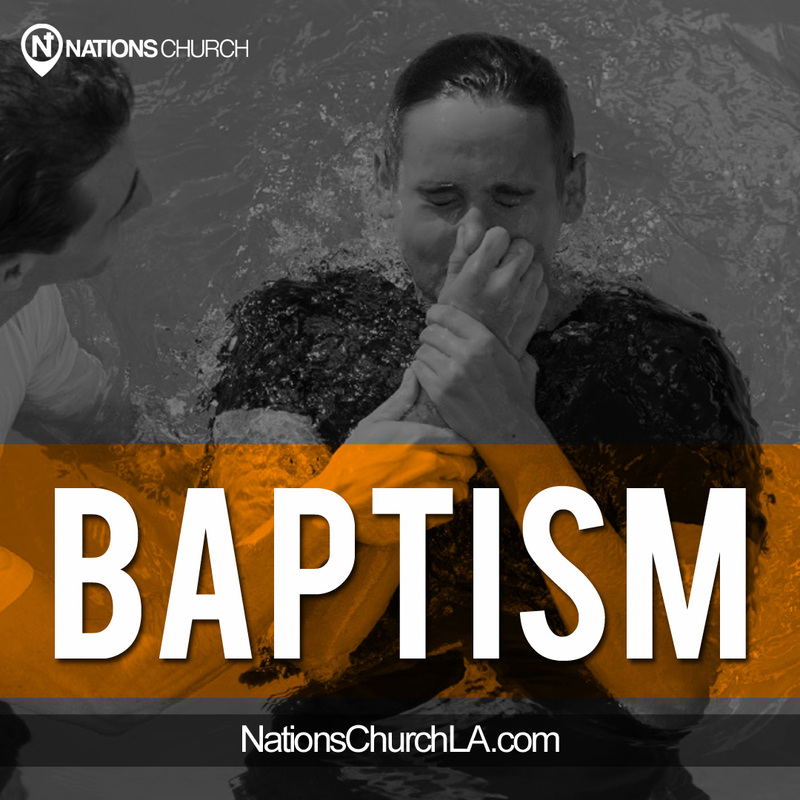 Nations Church is a spirit-filled, multi-ethnic and multi-generational church based in Los Angeles, California. 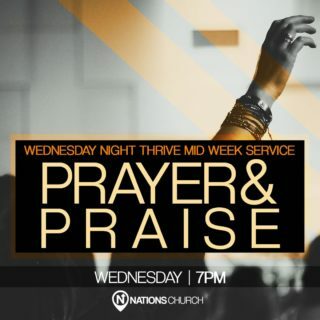 It’s a place where you will hear no frills communication, experience the tangible power of the Holy Spirit and where Scripture is our measuring rod for interpreting life. 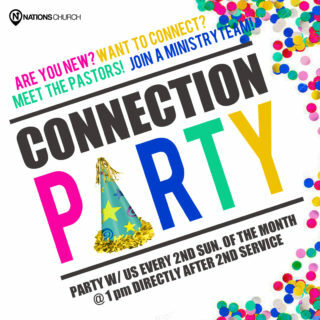 We keep it real, address real life issues, provide real answers and experience the presence of a real God together. We’ve got something for everyone so please come out, it will be our honor to meet you. 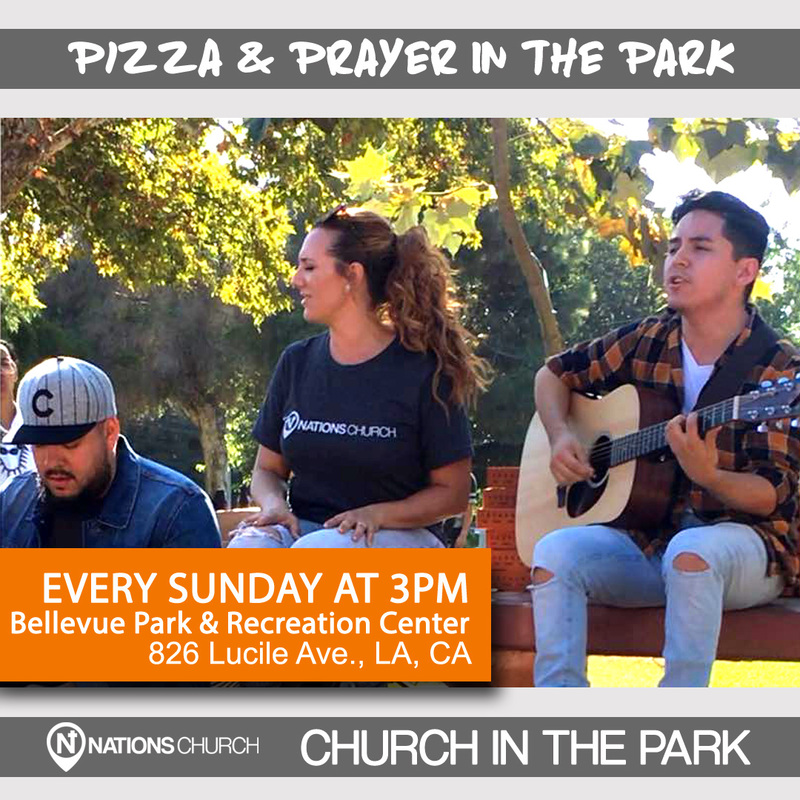 Services are on Sundays at 9am and 11am at our main campus in Northridge, and 3pm at Bellevue Park, Hollywood. 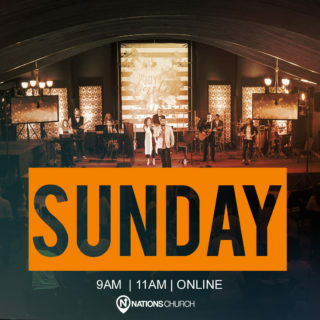 If you are unable to be there in person, watch our 9 or 11 am services online here. 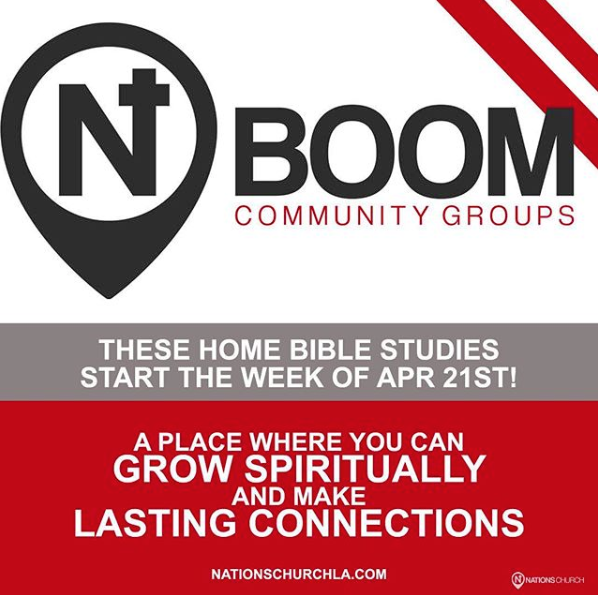 Do you want to grow spiritually and make lasting connections? Make sure to sign up for a home bible study group in your area. 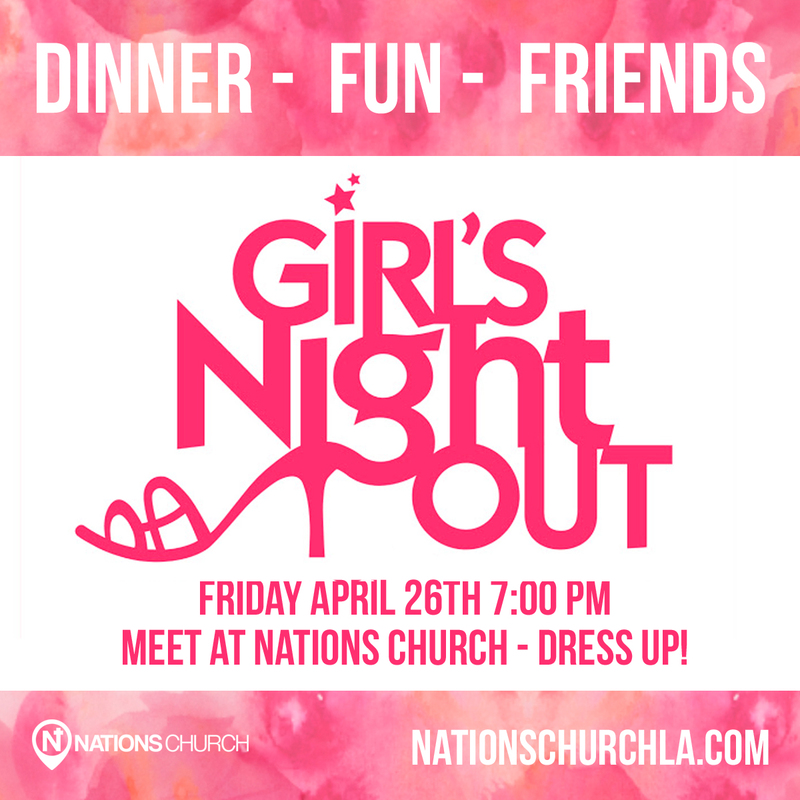 Mark your calendars for a night of dinner, fun and friends! Let’s dress up and go out! Friday April 26th. 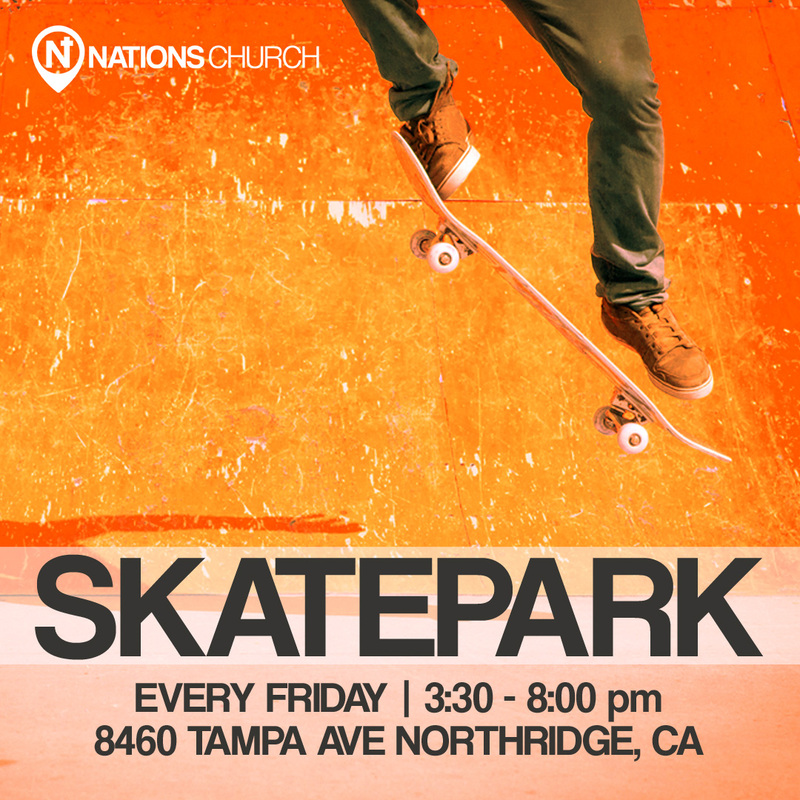 Meet at Nations Church at 7pm. 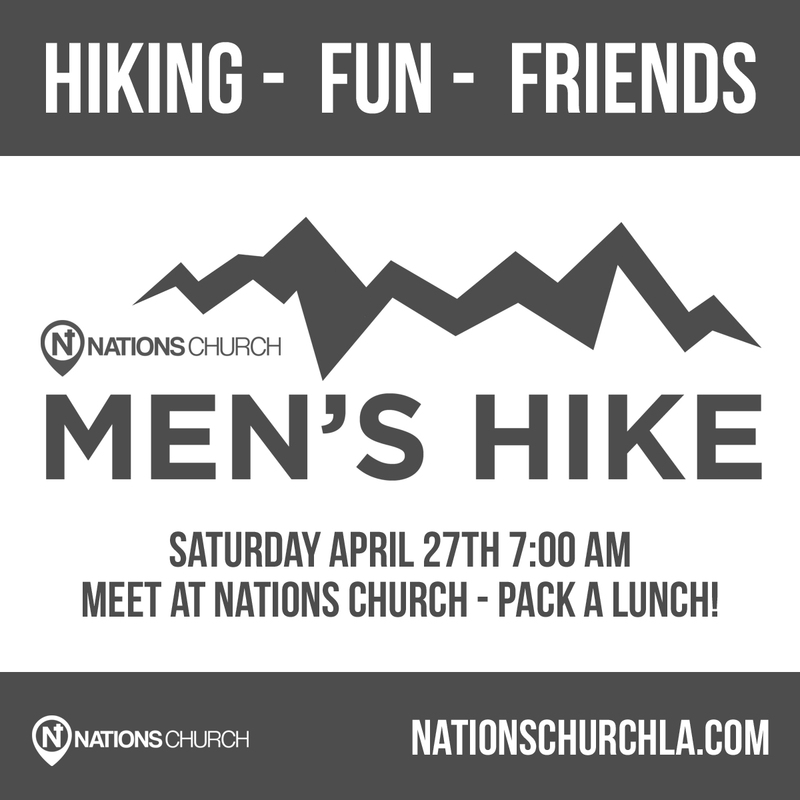 Mark your calendars for the Men’s Hike! Saturday April 27th. 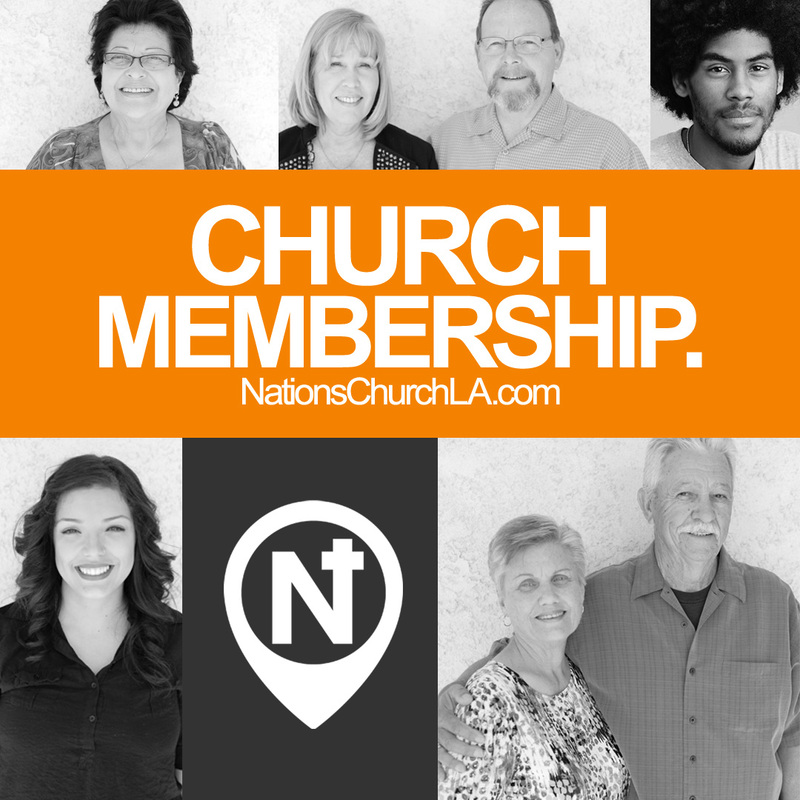 Meet at Nations Church at 7am. 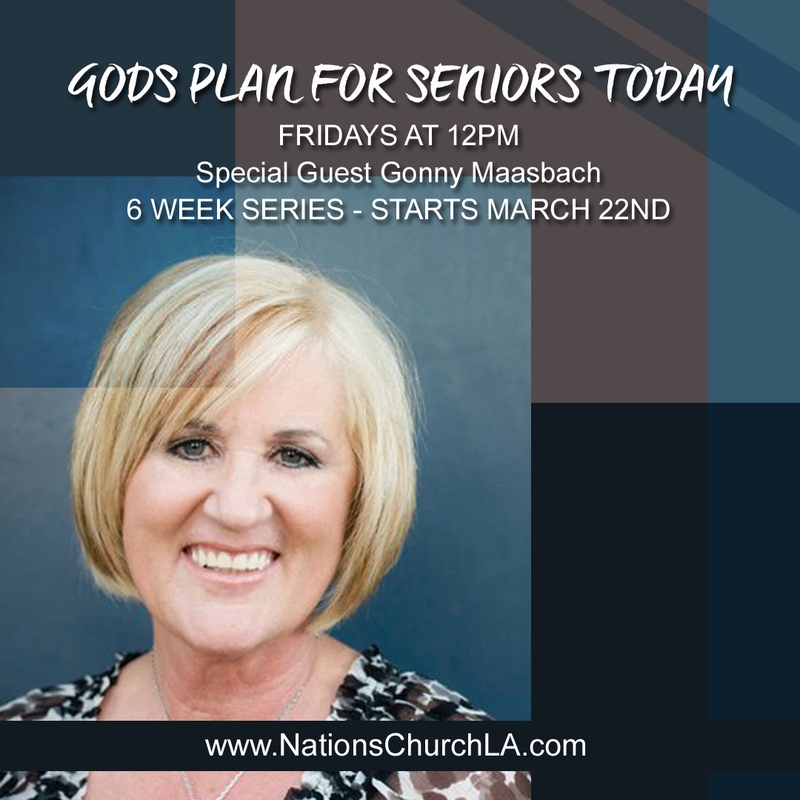 Join us and special guest, Gonny Maasbach, on Fridays at 12pm at Nations Church LA for this 6 week series starting March 22nd. 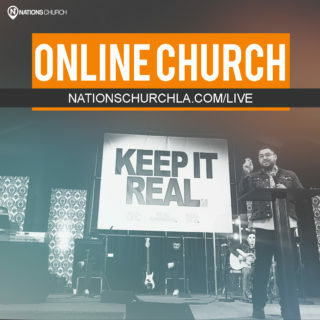 Nations Church LA’s KEEP IT REAL 2019 conference was a life changing event for attendees. 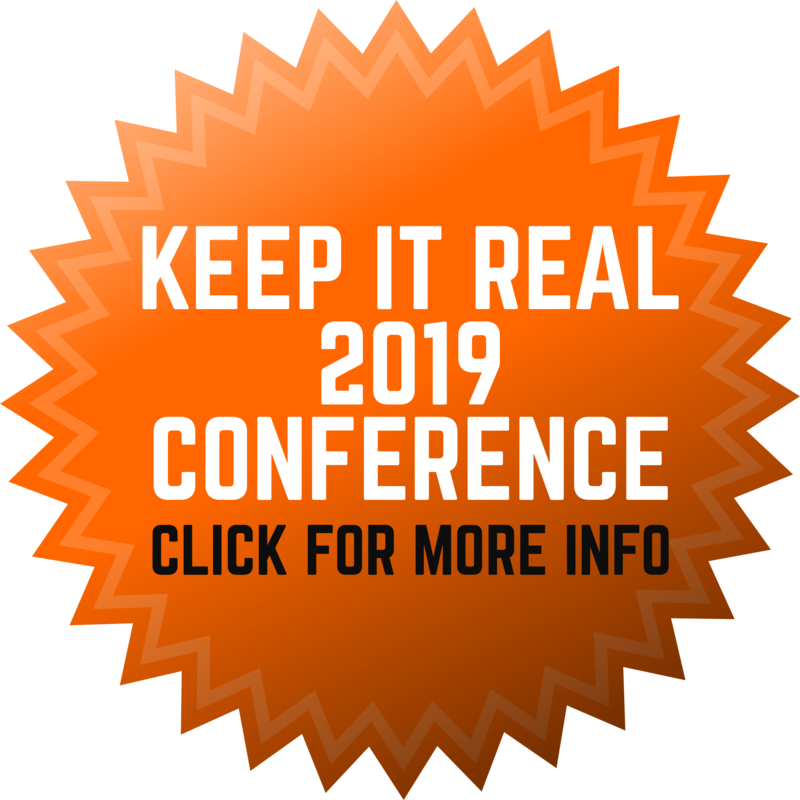 Pre-order the Conference DVDs and Downloads today, or subscribe for updates and we’ll let you know when they are available. 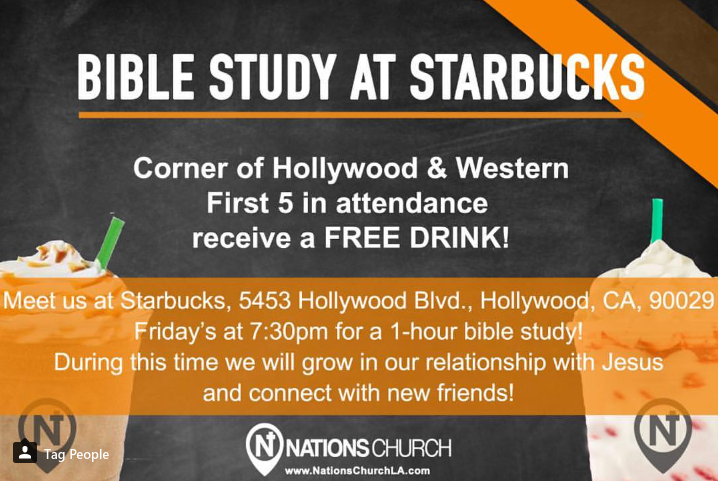 Join us every Friday at 7.30pm for a bible study. Grow in your relationship with Jesus and connect with new friends. Watch the recap video of our trip to Brazil where we served at the Oasis Children’s Home & The Blessing Church Curitiba!